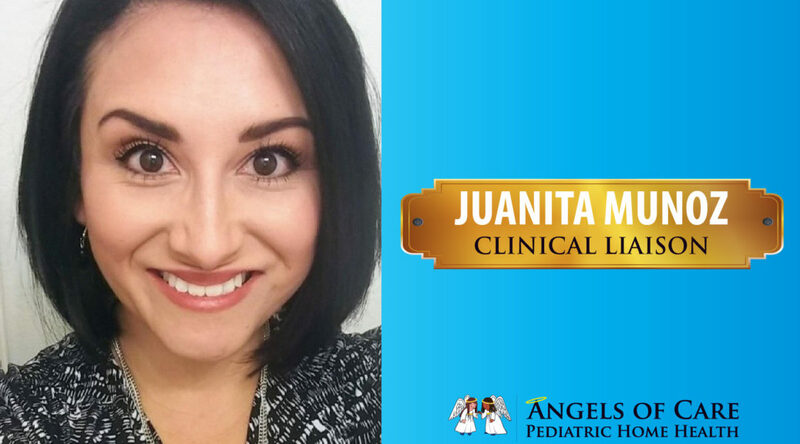 We are excited to introduce our Clinical Liaison, Juanita Munoz. Juanita has been in the medical field for over 10 years with 2 years specialized in pediatric nursing. She is passionate about helping and inspiring others and truly loves what she does. Juanita hopes to continue to provide high-quality nursing care to patients and their families throughout Colorado. Outside of work, she stays busy making memories with her four children and enjoying the outdoors.